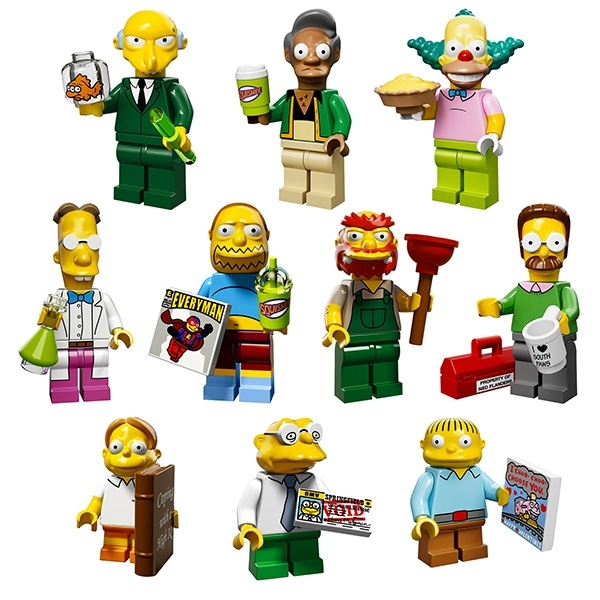 Selling my Simpsons minifigs, I'd like to sell them all together as a set. 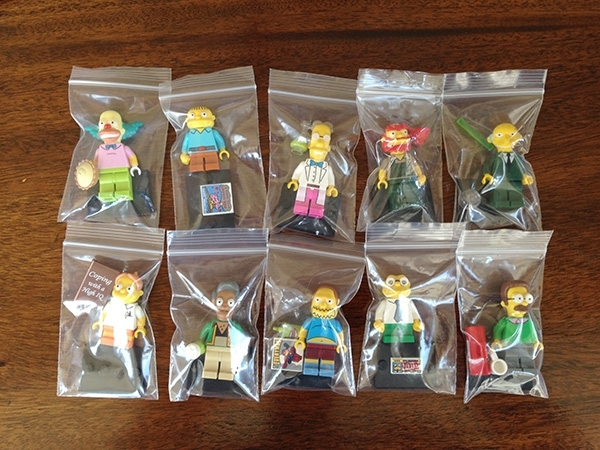 These have been on display only, so they're in perfect condition, all complete with minifig stands and accessories. Asking $45 with free shipping to US, though I'm definitely willing to do trades or negotiate price.